Gamma-Butyrolactone also known as GBL Cleaner is a kind of excellent cleaning reagent, you can use it to remover paint, ink, superglue, chrome wheel, alloy, graffiti, and oil-stains very easily. 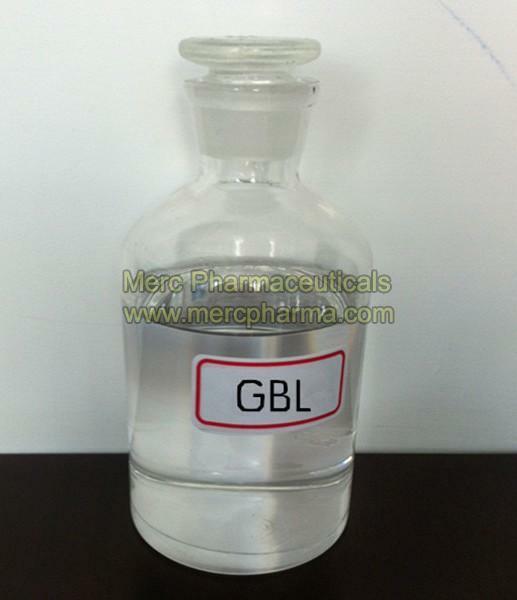 GBL Cleaner dissolves in water and it is biodegradable and not flammable. So it is very safe and easy to use with the right precautions. GBL cleaner is safe, non-toxic, water-soluble cleaner when used as directed, GBL acts as excellent agent in the removal of graffiti.